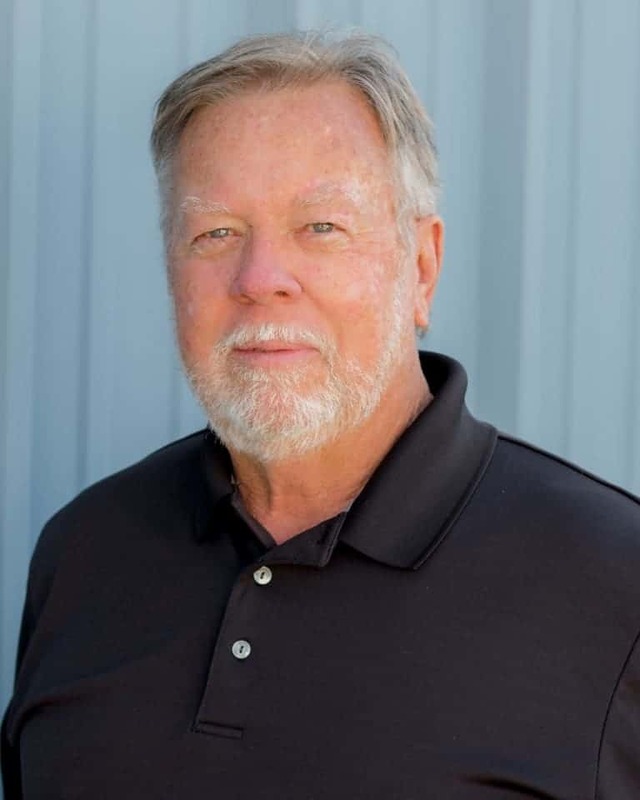 Fred Thompson - Accessibility Services, Inc.
Fred Thompson founded Accessibility Services, Inc. (ASI) in 1991 with a primary mission to help veterans with spinal cord injuries become more independent. As a veteran of the US Army, Thompson understands many of the issues veterans face when they return to civilian life. These challenges are significantly compounded for someone who has been severely injured. Several years after leaving the service, Thompson took interest in accessibility. He took a job that utilized his vast knowledge in construction materials to perform home modifications for individuals who were wheelchair bound. He furthered his accessibility expertise by overseeing the automatic door opener division of a mobility company in Florida. He was later introduced to a product called “Butler in a Box”, an early rendition of an environmental control unit (ECU) that was being used by many Veterans Administration (VA) hospitals. Thompson eventually found himself representing the Quartet series of environmental controls and later founding his own company, ASI. The company’s innovation team works tirelessly to ensure ASI remains on the forefront of new technology. Thompson continues to remain an active part of ASI, providing technical advisement, guidance and leadership as ASI serves the next generation of valued clients.